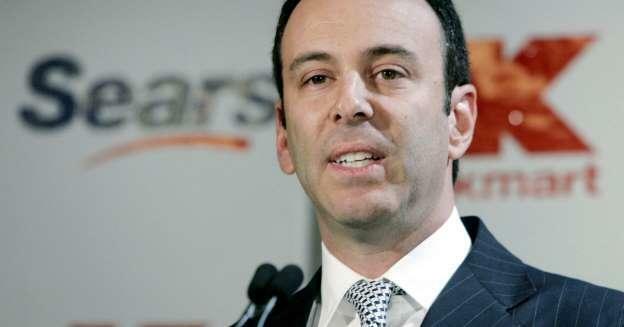 Sears Holdings corporation announced on Thursday that it has accepted a $5.2 billion bid by Chairman Eddie Lampert's ESL Investments, preserving approximately 45,000 jobs upon approval. ESL will acquire "substantially all of the Company's assets" assuming Lambert's rescue package is approved at a February 1 hearing. Assuming closing conditions are satisfied, the transaction will close on or about Feburary 8. "We are pleased to have reached a deal that would provide a path for Sears to emerge from the chapter 11 process," said the Restructuring Committee of the Board of Directors in a statement. "Importantly, the consummation of the transaction would preserve employment for tens of thousands of associates, as well as the relationships with many vendors and suppliers who provide Sears with goods and services." Sears was pulled back from the brink of liquidation earlier this month after Lampert was allowed to amend a rejected bid that short of covering the company's obligations. Sears closed about 140 stores in October when it initially filed for Chapter 11 bankruptcy protection with $11.34 billion in debt. The retailer also announced in November that it would close an additional 40 unprofitable stores by February 2019.